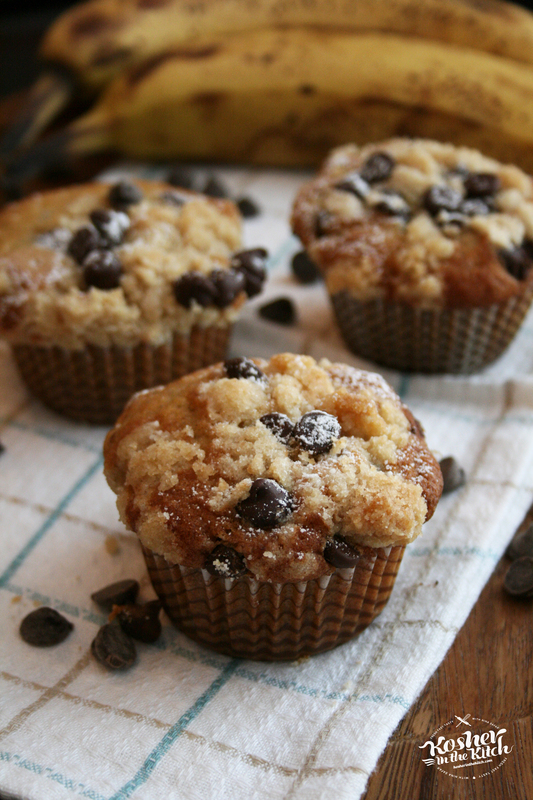 Chocolate Chip Banana Crumb Muffins - Kosher In The Kitch! 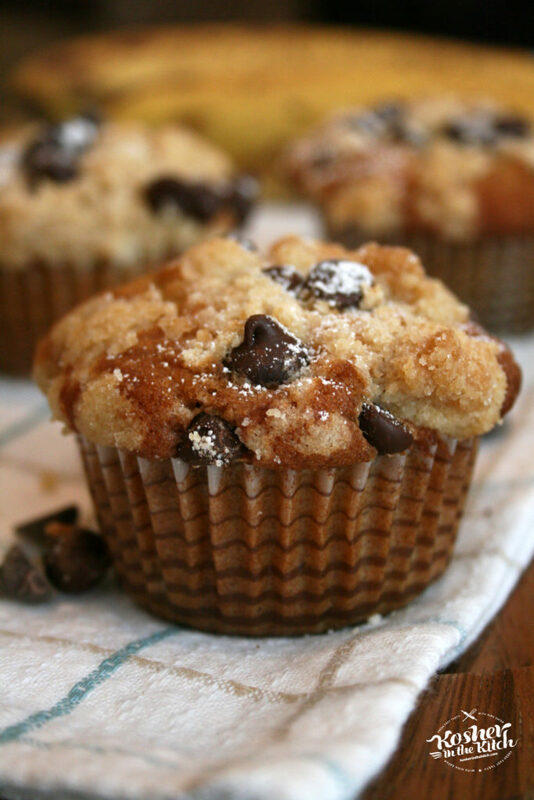 Chocolate Chip Banana Crumb Muffins - Kosher In The Kitch! Combine margarine, sugar and eggs. Add remaining ingredients and mix well. Using an ice cream scooper, fill cupcake holders 3/4 way to the top. Combine crumb topping ingredients using your hands to create the crumb texture. Top muffin cups with crumb topping. Optional, sprinkle a few extra chocolate chips on top. 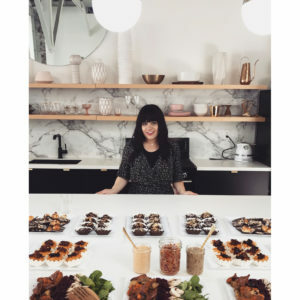 Bake on 350′ for 22 to 25 minutes. Allow to cool off then top with powdered sugar. How many bananas yields 1 cup mashed?